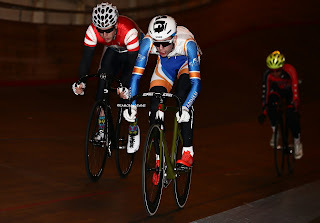 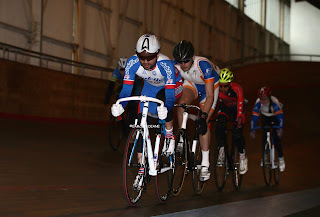 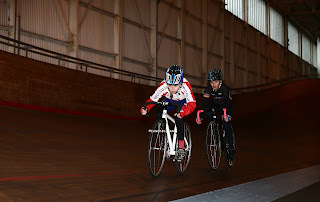 Alex Collins(Fareham Wheelers) will win the Calshot Track League, with just one round remaining the youngster is uncatchable. 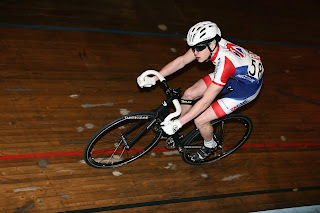 The 17 year old from Alverstoke in Hampshire has led the A league all winter and is a deserving winner. 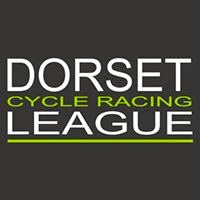 Barring a final round upset,Graham Jones (New Forest CC) will take the B league title. 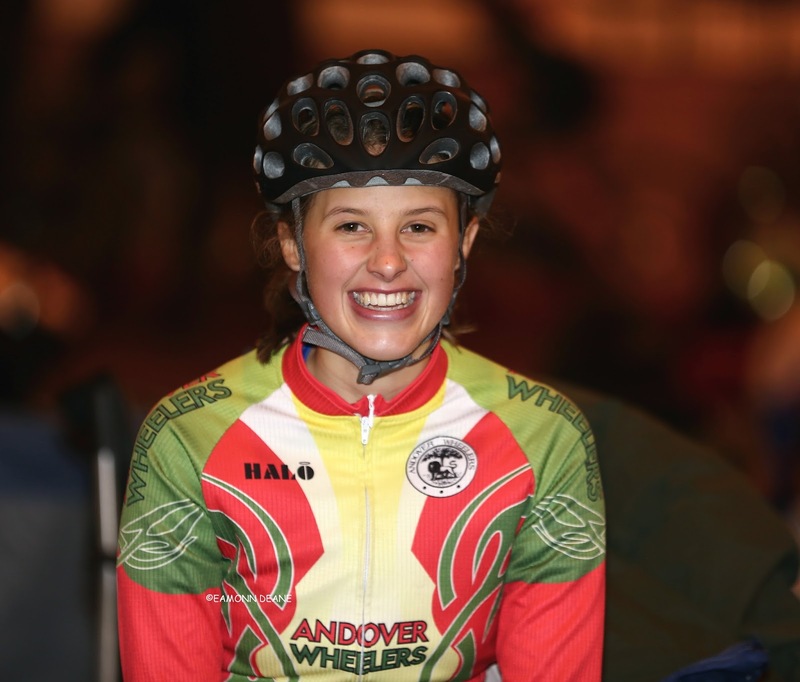 Lili Mclean (Andover Wh) has led the Womens league for most of the series but the hard working Caitlin Peters (Fareham Wheelers) could take the title if Mclean does not start the final round on Sunday (7th). Peters crashed heavily the day before at Newport but her determination is clear to see. 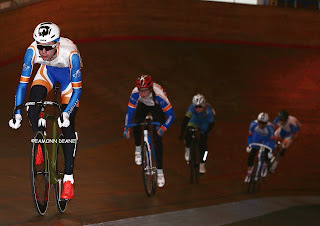 Richard Eastham (Bournemouth Jubilee Wh) looks set to take the Veterans league title. 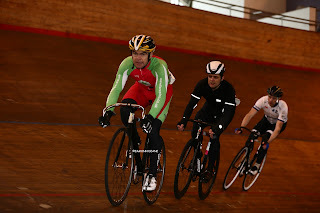 Final round 14 Sunday 7th February. 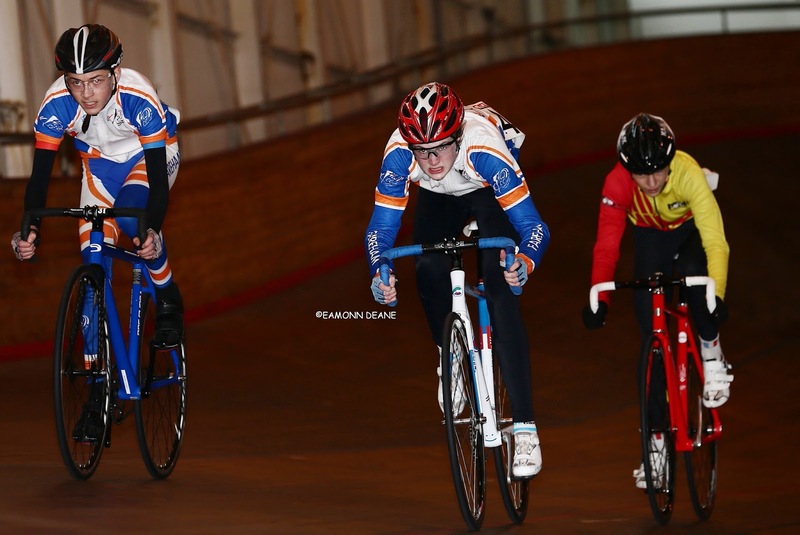 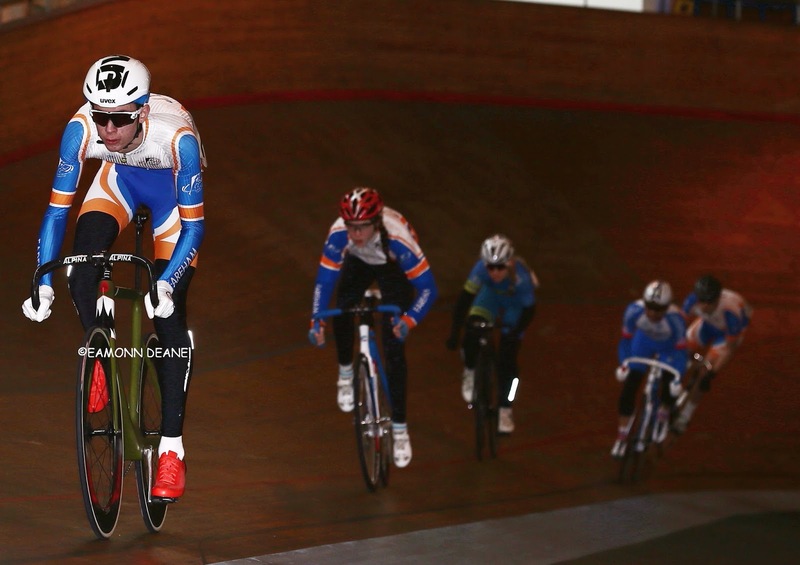 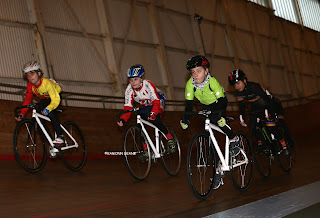 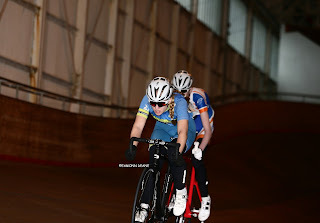 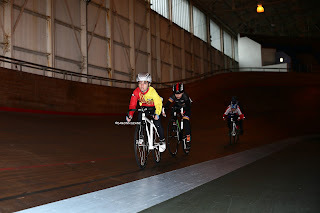 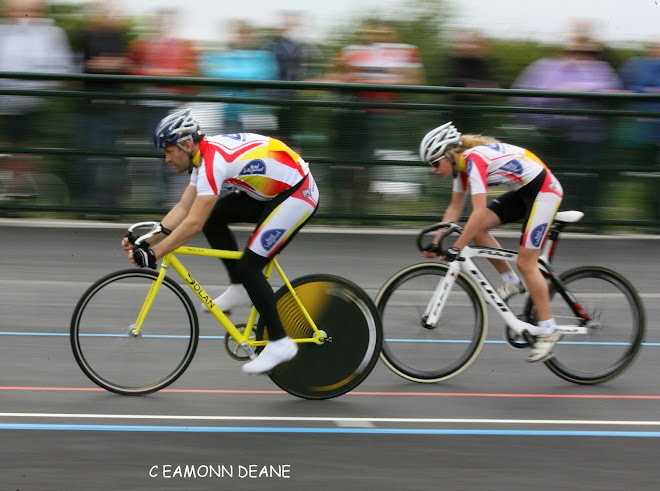 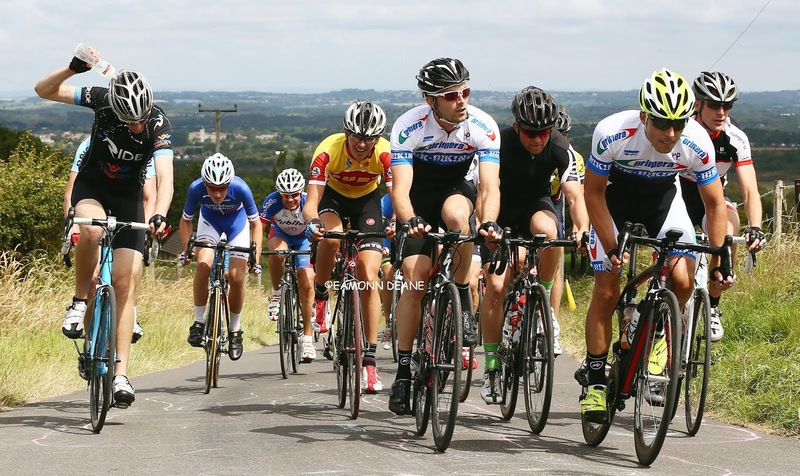 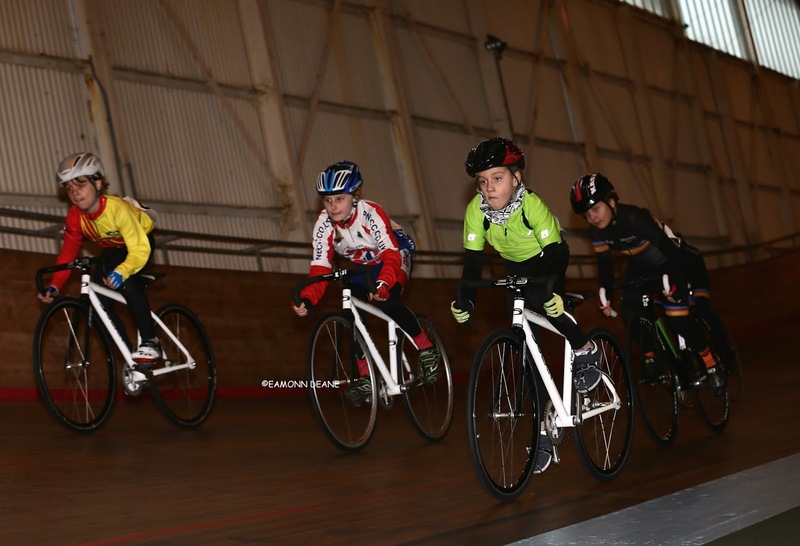 The Calshot Winter Track League will be back in November, for its 20th year.